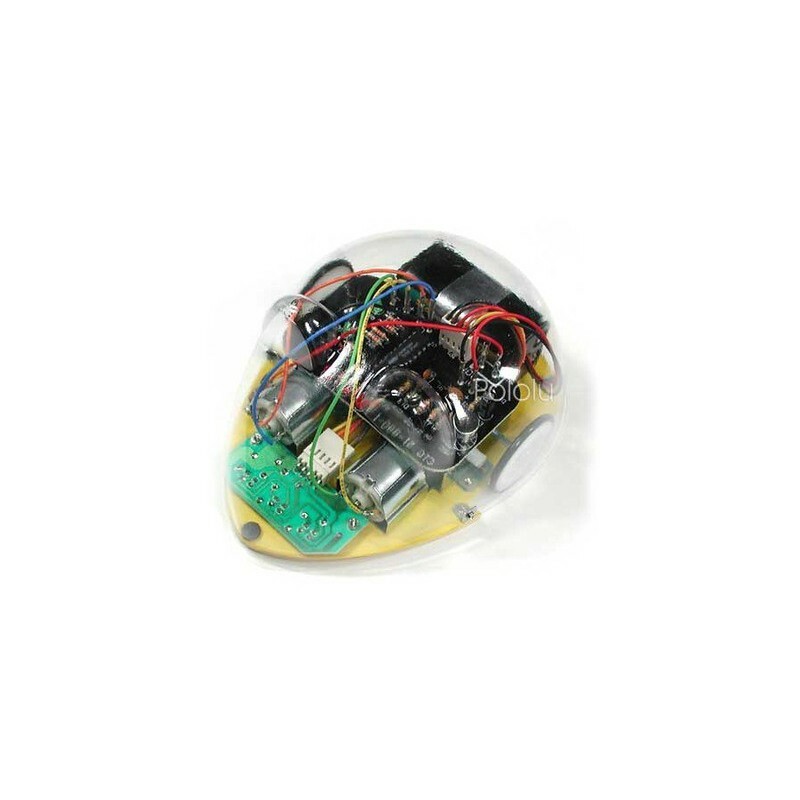 This kit includes three infrared sensors along the bottom of the robot and a microphone that allows you to start the robot by clapping or tapping its body. 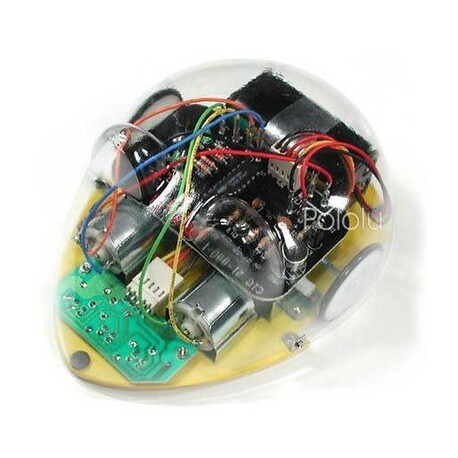 Three LEDs show you what the robot “sees”, and two other LEDs light up when their corresponding motors are on. The mouse runs off of four AA batteries. If you want to learn how to solder, see the Learn to Solder Kit. Note: The Elenco line-tracking mouse is a kit; assembly is required. This kit requires soldering. Four AA batteries are required but not included.